Nah, brotha. This isn’t Jeopardy. That’s the question that the Supreme Court has decided to answer. Meyer, what are you talking about? Who cares? 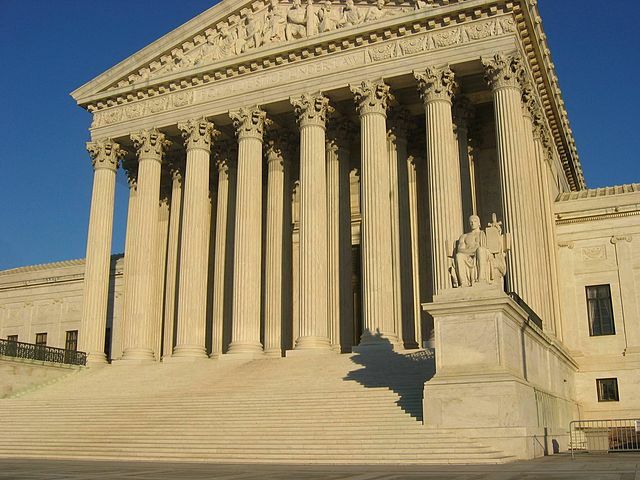 The Supreme Court has twice held (here and here) that, under Title VII, an employer is vicariously liable for workplace harassment by a supervisor. What the Supreme Court has yet to clarify, however, is just who is a “supervisor” for purposes of Title VII. In Vance v. Ball State Univ., the Seventh Circuit joined the First and Eighth Circuits in opining that a Title VII “supervisor” must do more than direct and oversee the victim’s daily work. Rather, the supervisor must also have the power to take formal employment actions against victim. Prior to Vance, the Second, Fourth, and Ninth Circuits had held, the “supervisor” liability rule applies to harassment by those whom the employer vests with authority to direct and oversee their victim’s daily work. Meanwhile, in my backyard, the Third Circuit has fashioned it’s own two-part test to determine vicarious liability for an employer. So, here cometh the Supreme Court to answer the question. We’ll get some guidance next year.